Gilliane Dixon is a 15 year-old junior at Second Baptist High School. Gilliane started dancing at 18 months old in Mommy & Me classes in New Orleans, and has since continued her dance training wherever she has been - in Houston, Finland, and Dallas. 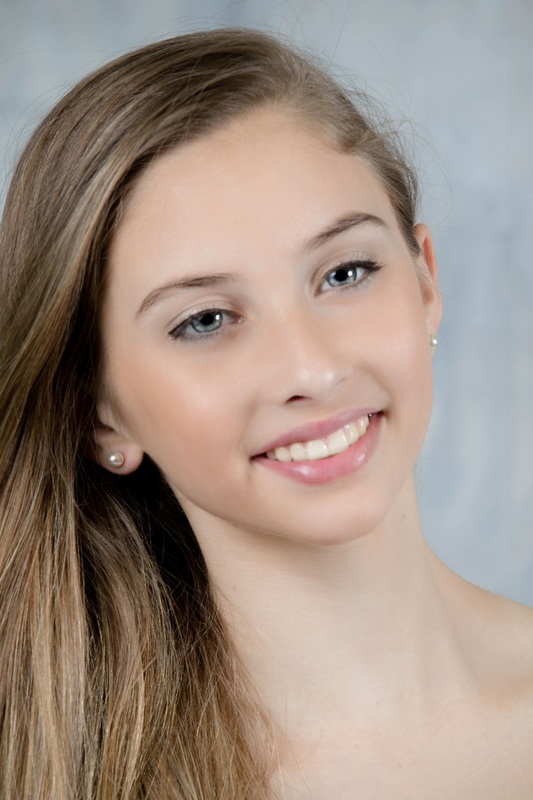 She has been a recurring dance student at Houston Academy of Dance since she was 9 years old and has attended the Summer Intensive programs most of those years. In addition, Gilliane has been a competitive figure skater since the age of 7, and had spent the past two years training full time in Dallas and Houston with Olympians, internationally known coaches and choreographers, and Team USA members, in singles skating and ice dancing. She won the title of 2014 U.S. Figure Skating Top Athlete in the national fitness combine. Gilliane also has performed in many skating shows, including a weeklong Christmas festival in Dallas portraying Anna from Frozen in front of several thousand people. Gilliane has recently retired from skating, has returned to traditional school, and is focusing on her dance training, which includes ballet, pointe and contemporary with Houston Academy of Dance; ballroom dancing and showcases with World Pro-Am Champion Paul Richardson and Premier Dance USA; and most excitingly, her apprenticeship with Exclamation Dance Company. Gilliane is also an honors student, is involved in Key Club, has played violin since the age of 3, and is an active volunteer at her church and in the community.